The Nun DVD and Blu-ray release date was set for December 4, 2018 and available on Digital HD from Amazon Video and iTunes on November 20, 2018. In this horror thriller, an investigation is launched into a young nun's death in Romania. To try to determine the nun's cause of death, the Vatican sends a novitiate who is near her final vows and a priest who has a horrifying past. 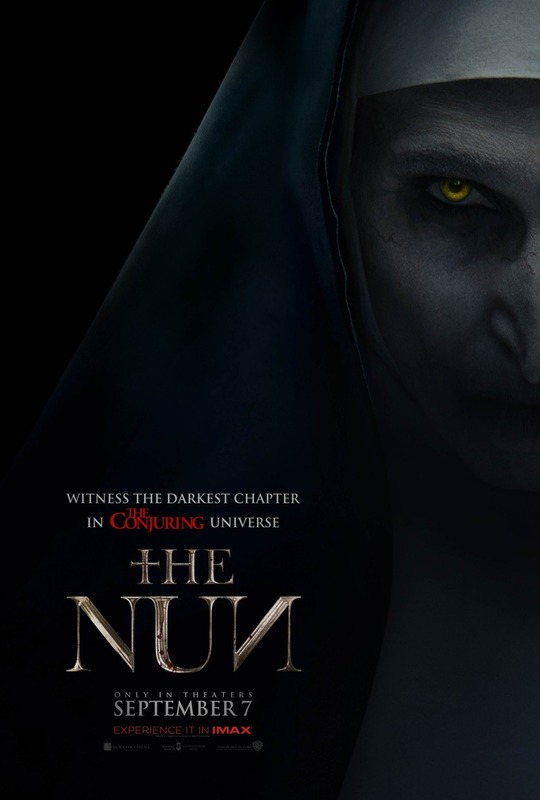 While investigating, the two encounter a demonic nun as they must battle for their lives and their souls as the evil force continues to haunt the premises.